Use additional, appropriately-heated water, for the 1st true steeping and subsequent re-steepings. Oolongs exemplify the concept that some teas can be re-steeped multiple times and yield an incredible volume of drinkable liquid tea. This practice works best when the leaf is steeped in a small vessel, but it also works reasonably well in a large teapot. Over 30 different ‘fragrances’ have been classified and each fragrance corresponds to the genetic lineage of the tea trees. The most delicious teas are manufactured using leaf from the oldest tea trees (100-300 years of age) that have individual characteristics, growth habits, and shapes which ultimately combine to create the signature ‘fragrances’. The leaf of this Mi Lan Xiang AA 2017 is a bit larger than some of our recent dan cong harvests, and the color of the leaf is less mottled with the light patches and interesting color variation that one often sees in a dan cong. 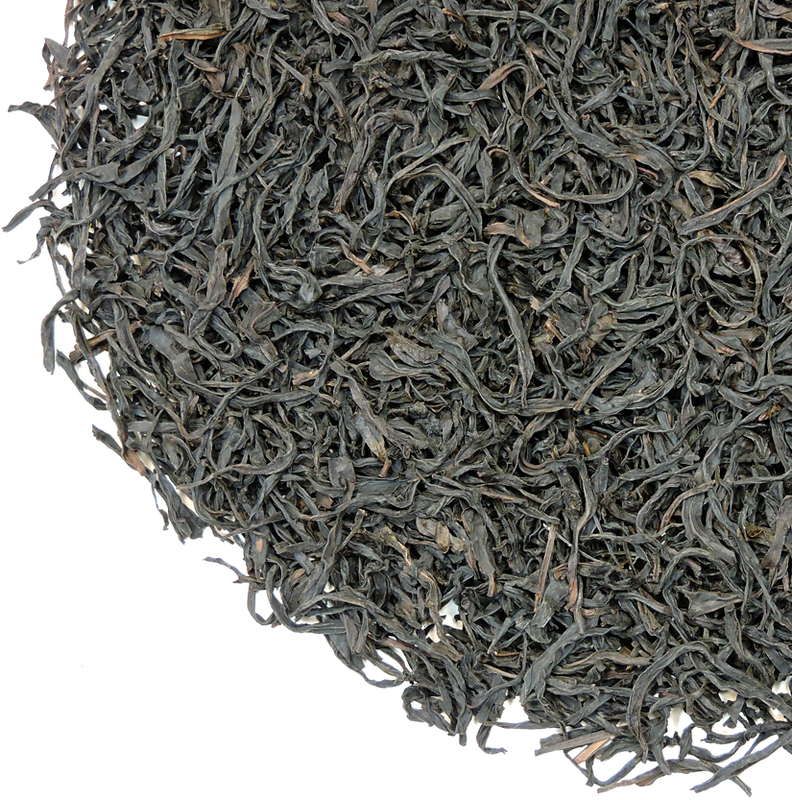 The dark coloration that does exist in the leaf is due to a short, additional roasting, which provides the finished leaf with an austere quality, similar to that of a good yan cha. What captured our attention, though, was the intensity of sweet flavor in the tea liquor. It stood up loud and clear to the roasting, and revealed a splendid dan cong floral aroma, too. 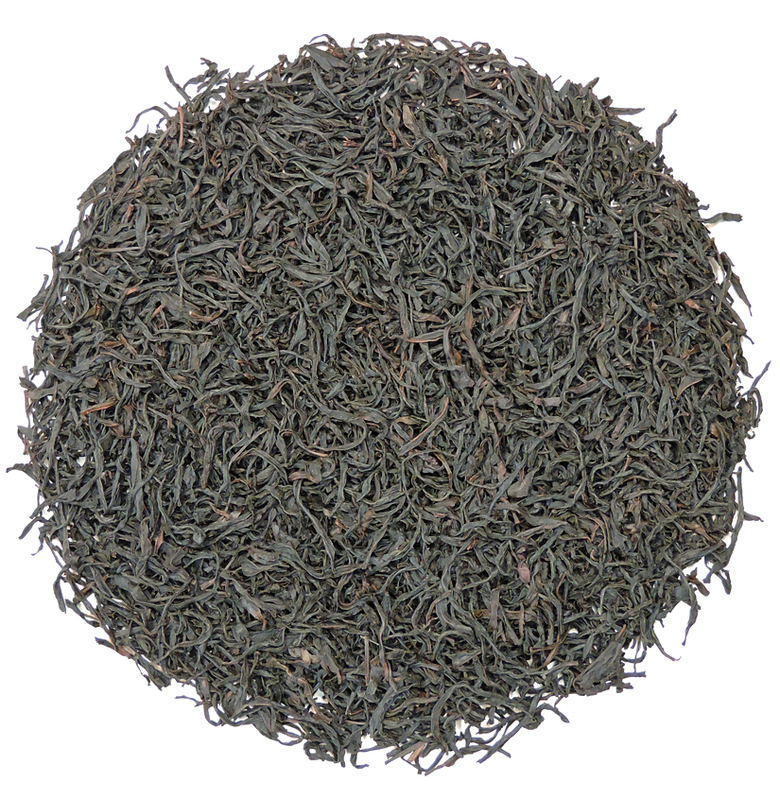 This tea is a happy marriage of charcoal roasting and floral elegance – wood and flower. Overall, this tea has a big personality, and for those who find dan congs too floral (and prefer a more masculine yan cha instead), this may be your perfect dan cong. Conversely, if you find the roast style a bit too dominant for your taste, just put the tea on a plate and leave it open to the air for a few hours. Then fluff the leaves to turn them, and air them out for a little more time. As with any roasted tea, the high points of aroma from the charcoal will soften with time and exposure to air. We believe this dan cong leaf will age beautifully and gracefully. Consider putting some aside for an important celebration, or just future tea drinking enjoyment.